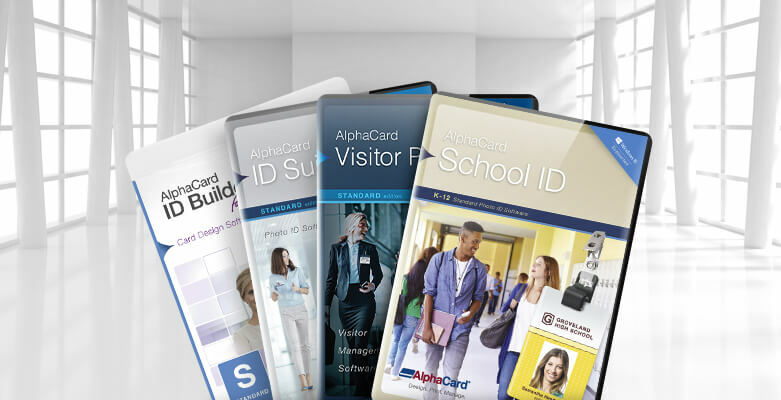 Have you downloaded your free trial of AlphaCard ID Builder? 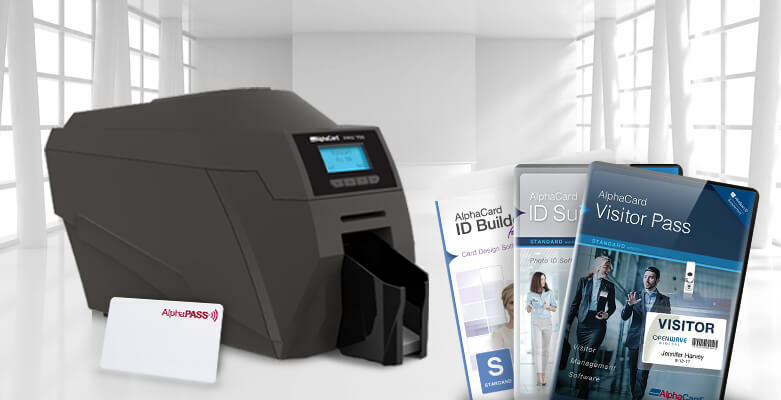 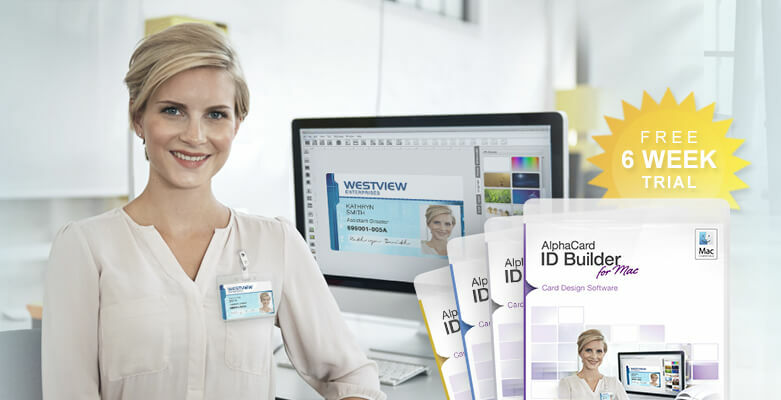 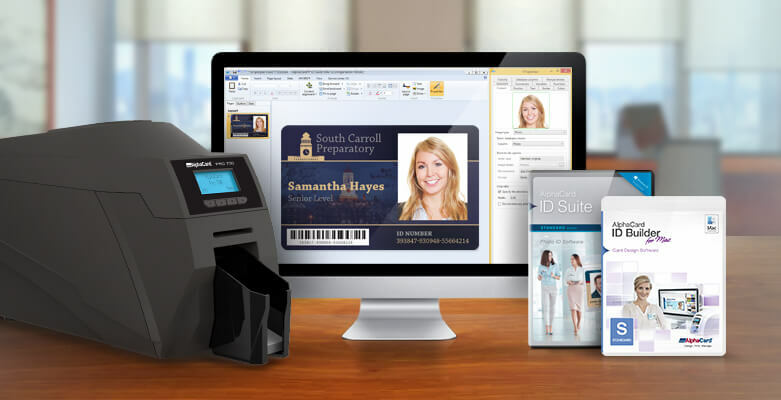 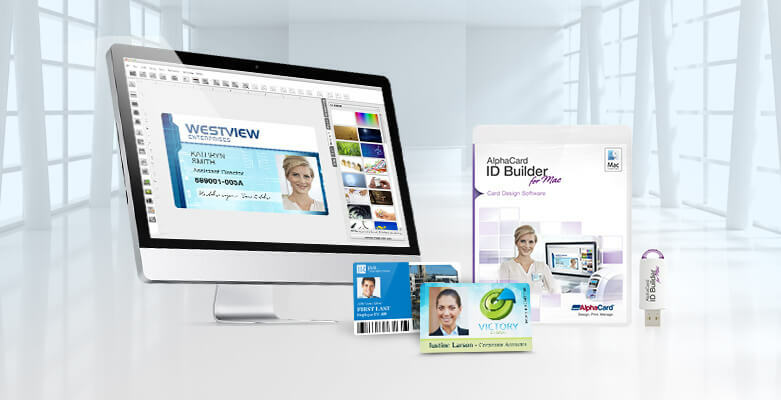 AlphaCard ID Builder for Mac is our new card software designed specifically for Mac users, and you can try it FREE for 6 weeks with our AlphaCard ID Software free trial – download it today! 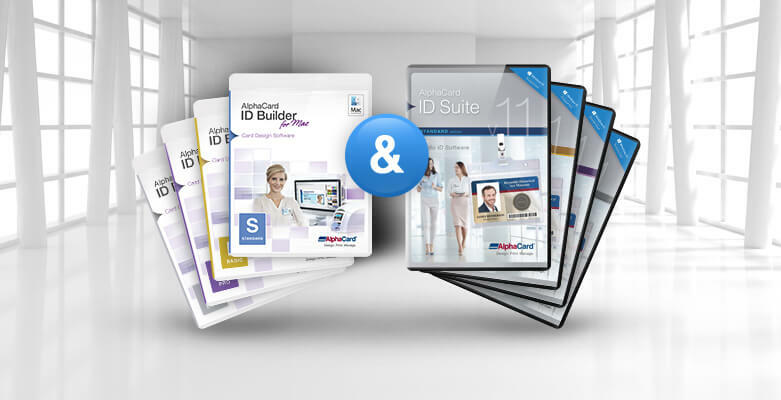 Comments Off on Have you downloaded your free trial of AlphaCard ID Builder? 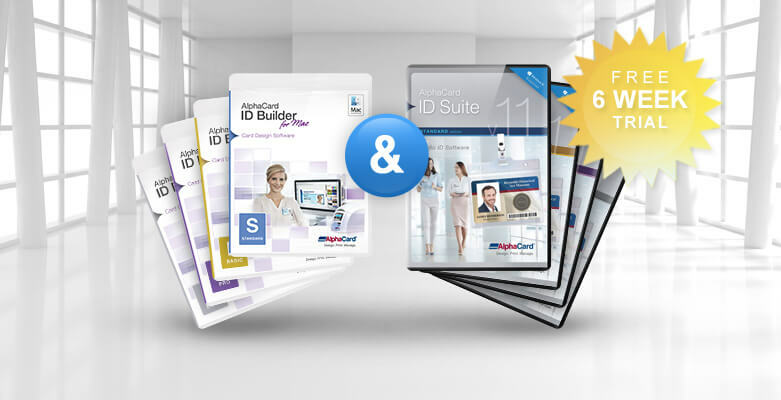 If you are a Mac user, we are excited to announce new AlphaCard software specifically designed for use on Mac computers – AlphaCard ID Builder for Mac, in four powerful software editions.